Online FPS players rejoice! Well, rejoice if you feel like it. 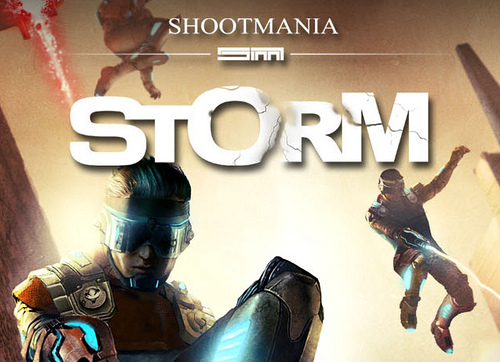 Nadeo’s ShootMania Storm now has a release date. According to Ubisoft, January 23, 2013 is the day that the mania will be released upon us. Before then, we will see a second beta released sometime in December. The neat thing about ShootMania Storm is the player creation tools that are on-hand. Expect this game to make an impact on the Creation-driven community this January.